Creativity is fundamental to human experience. 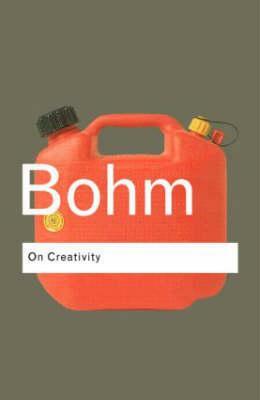 In On Creativity David Bohm, the world-renowned scientist, investigates the phenomenon from all sides: not only the creativity of invention and of imagination but also that of perception and of discovery. This is a remarkable and life-affirming book by one of the most far-sighted thinkers of modern times.